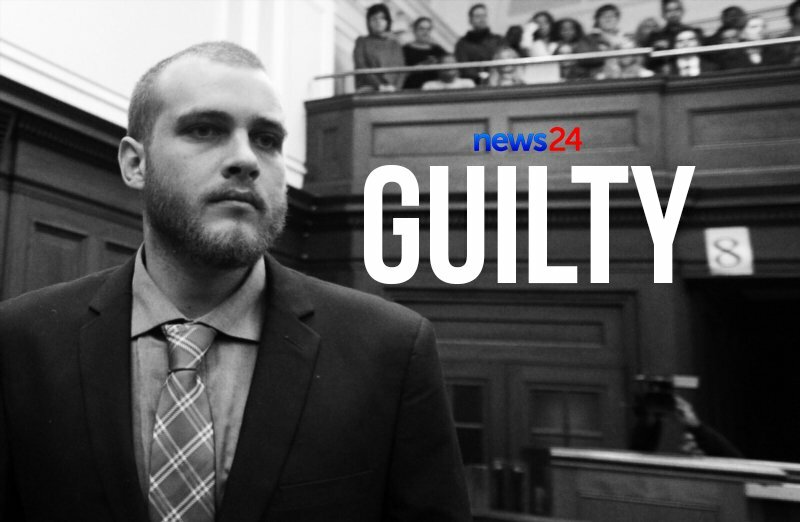 Henri #VanBreda is sentenced to 3 life sentences for murder, and 15 years for attempted murder. 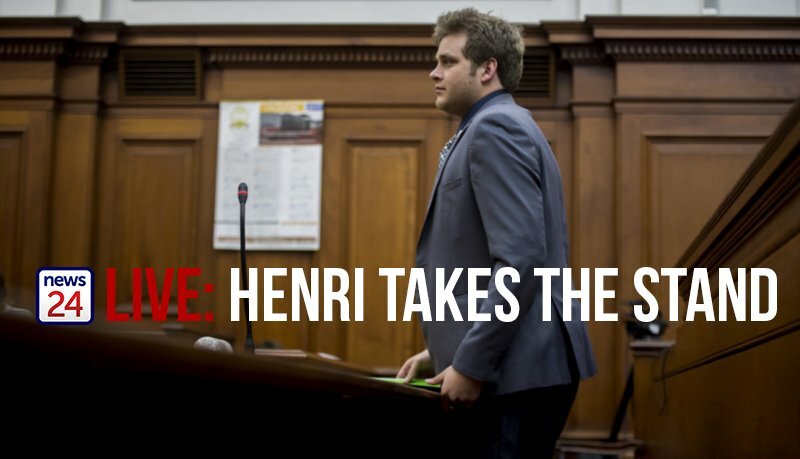 [HAPPENING NOW] The Henri #VanBreda sentencing. 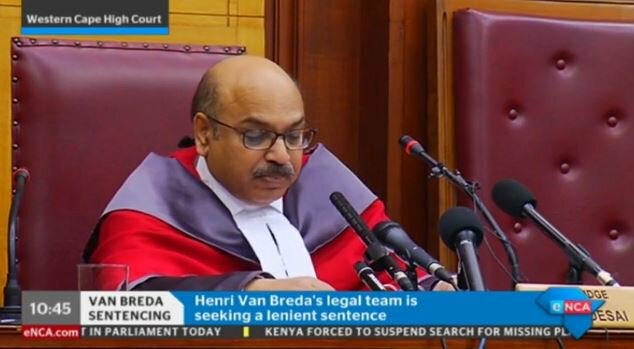 LIVE on #DStv403. 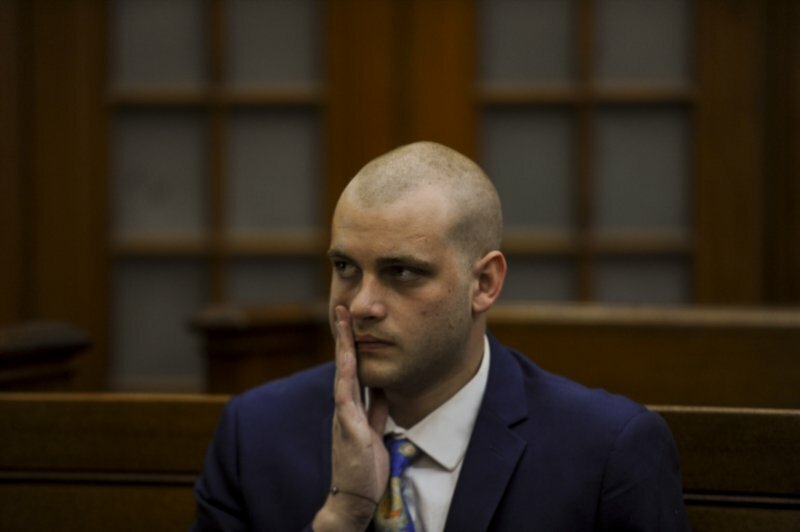 Triple axe-murder accused Henri #vanbreda had his mother's & older brother's DNA under his nails on his left hand. 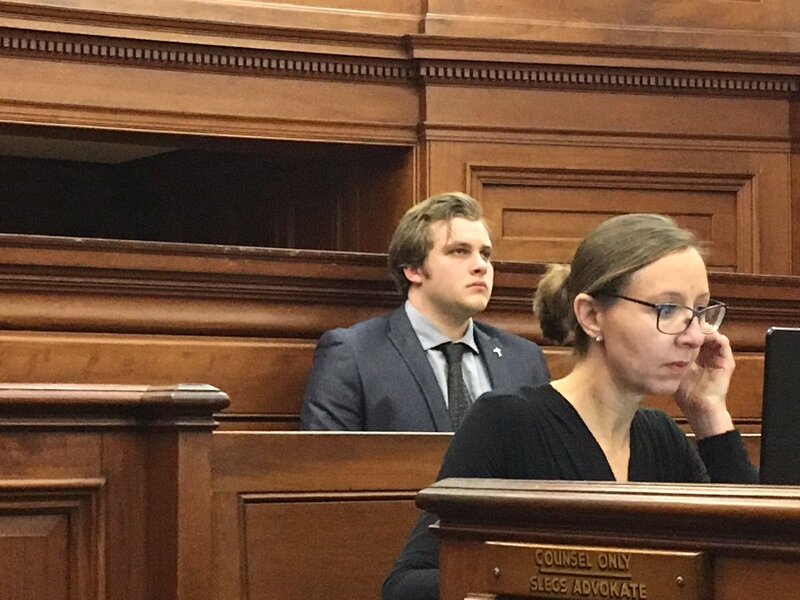 #VanBreda says police asked doctor who examined him if his wounds were self-inflicted. 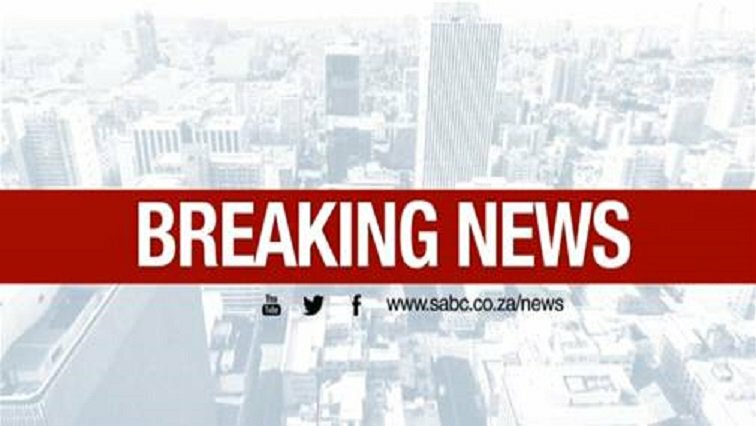 "She replied she's see what she can do". 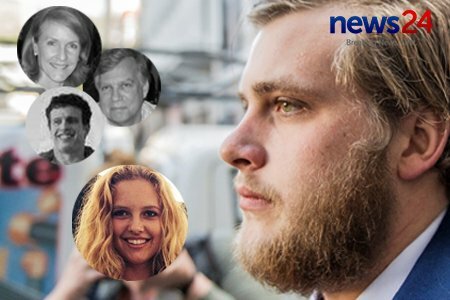 #VanBreda asked if he called for help: "No...with the benefit of hindsight, it is something I should have done".